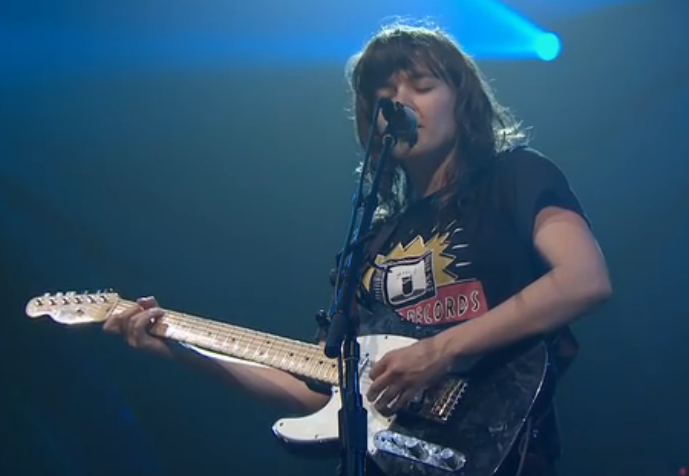 Courtney Barnett played ACL TV on PBS October 31st along with Gary Clark Jr., a contemporary R&B musician from Austin. Both performances together run for about an hour total. Courtney played some tracks off of Sometimes I Sit and Think, and Sometimes I Just Sit, in addition to a beautiful cover of "Heavy Heart" by You Am I. Check out a web exclusive performance of "Avant Gardner" on ACL TV below, and make sure you watch Courtney's full ACL TV performance here.